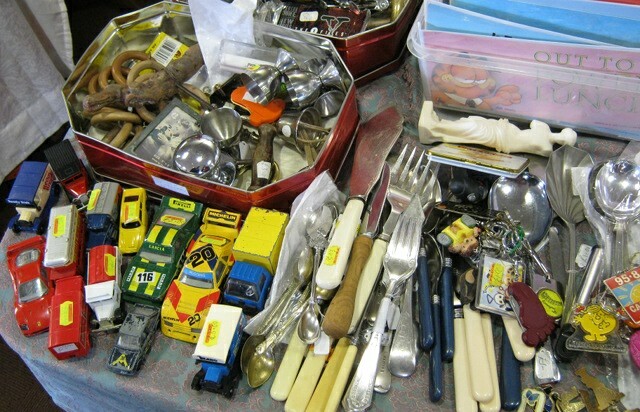 Inspired by Lucy Robert’s gorgeous treasure troves, this week’s #writingprompt invites you to consider the old adage of one person’s trash being another hoarder’s treasure. 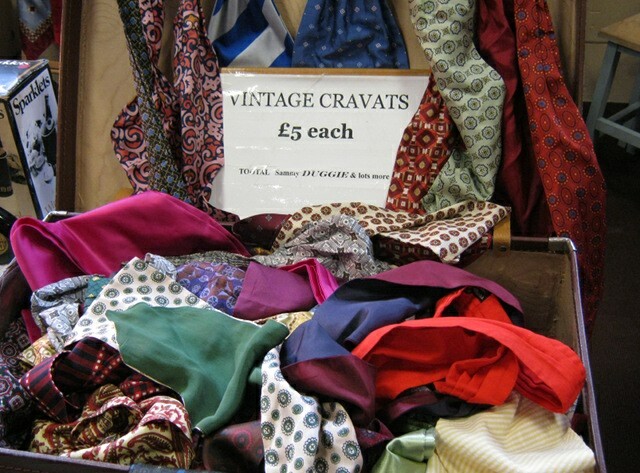 Head to your local flea market or car boot sale and have a good rummage – see what your fingers find. It might be a 1980s Care Bears with chewed paws, or a string of 1960s beads. Whatever it is, think about the person who once owned that item, what it meant to them, and what it might mean to them to rediscover it now.